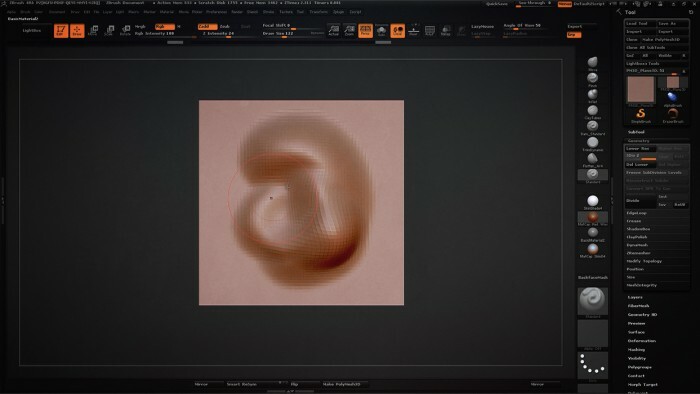 This video covers how you can use a plane-3D to project your reference material onto the canvas. This video covers the tools and techniques used to block out the general shape of an ear. 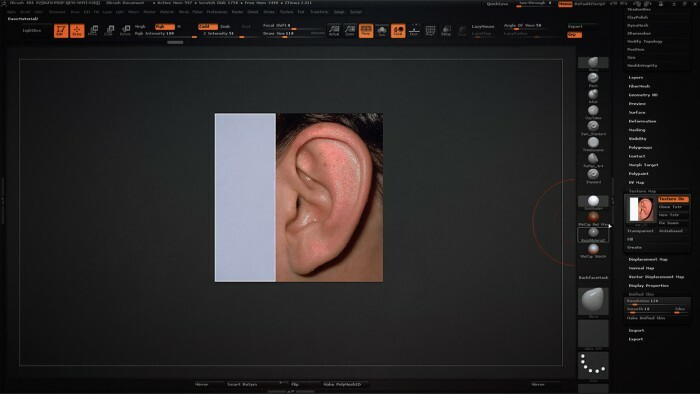 This video covers how to refine the shape of the ear in addition to a brief introduction to BPR (Best Preview Render). 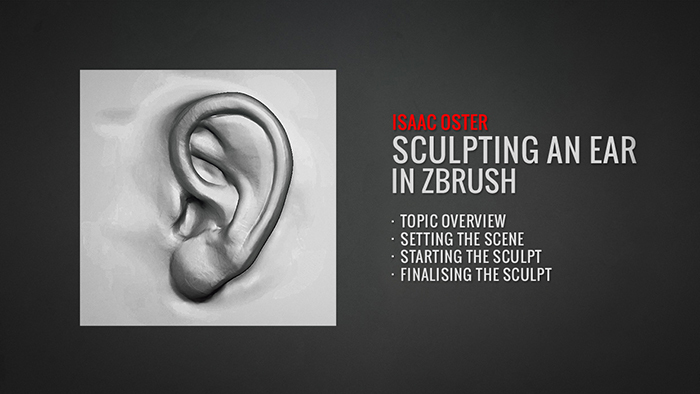 In this three part tutorial, Instructor Isaac Oster shows us how to use a plane-3d to sculpt an Ear. 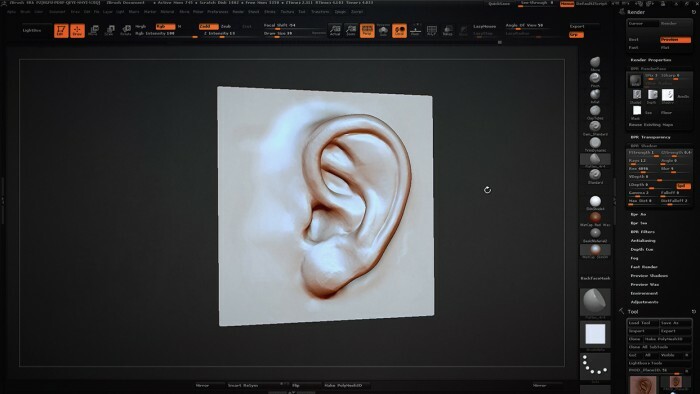 We start by looking at a simple way of projecting reference material onto the canvas followed by the tools and techniques necessary to block out the general shape in addition to the final sculpt. 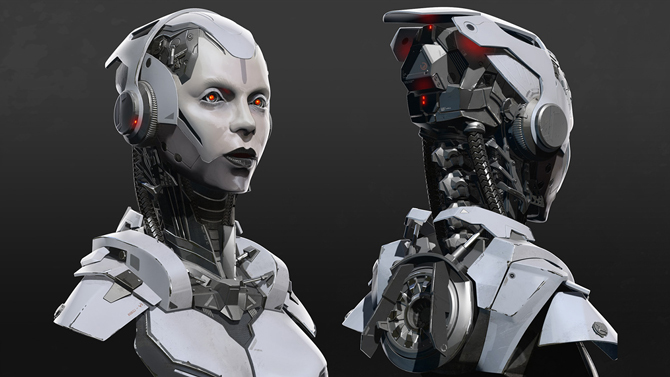 Isaac also gives us a brief introduction to BPR (Best Preview Render). Copyright © 2019, BadKing.com.au Page generated in 3.64 seconds ( 100.00% PHP, 0.00% MySQL ).